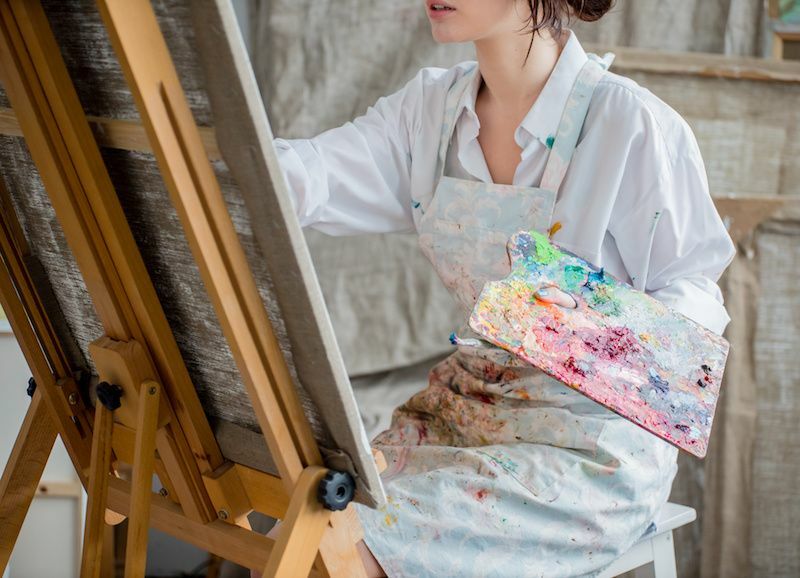 Artsure understands the unique needs of being an Artist and provides coverage designed just for you. A visitor gets injured tripping over loose cabling at your premises. A client suffers illness or injury from products used in the artwork sold. Damage caused to property (e.g. public place/hired location) when undertaking art outside of your studio. You may be held responsible as a result of specialist advice, techniques or instructions provided in a publication or workshop. Provision of services to events organised by other parties (e.g. contractual liability) and claims that may arise due to inadequate performance, non-performance, etc. False advertising/errors in publications (newsletters, articles, promotional materials). Infringement of intellectual property such as choreographic plagiarism. Visual Artists (including photographers, drawing, painters, cartoonist, sculpture, craft, jewelry etc).